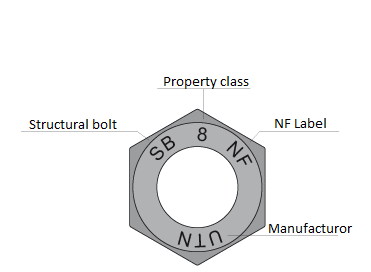 SB bolts (Structural Bolt) for the construction of metal structures for non-prestressed assembly. 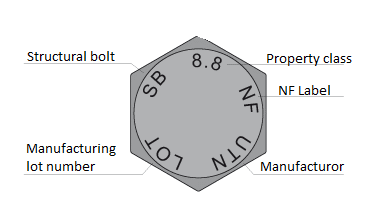 Production according to EN 15048-1 et EN 15048-2 standards. 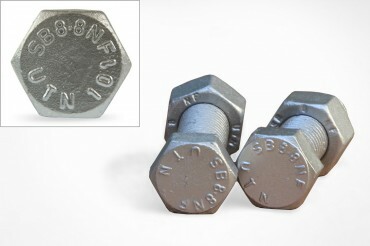 Suitable mechanical properties and controlled. 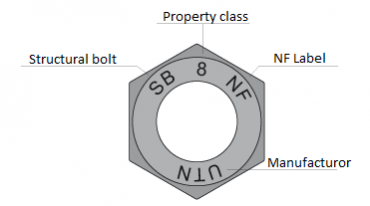 The test of suitability for use allows to check the resistance of the screw and nut and guarantees held under a pulling effect of minimum to fub x A6 as defined in EN 1993-1-8 standard. The strength requirements have been increased.